The fashion forecast says dots are hot, which is why you'll warm to this full-length dress that's slit at the sides and adorably tied at the sleeves. Sleek sophistication meets easy wearability with this must-have new style. Far from simple, this contemporary, one-shoulder dress will make heads turn. The midi's accentuated fit paired with a racy side slit makes for the perfect median between a daring and polished look. Charming dress is brimming with delightful florals in relaxed boho styles. 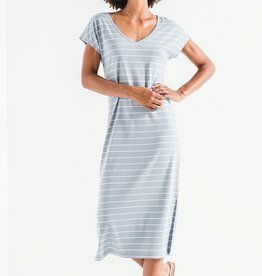 The Johanna Wrap Dress is for those who love a figure flattering dress with unique details. Gingham Obsessed! This sleek and chic red linen gingham dress with button and slit detail is a fan favorite this season! This flattering knit midi dress is both polished and flirty for a look good enough by itself or paired with our knit denim jacket. Say it all with the bow! 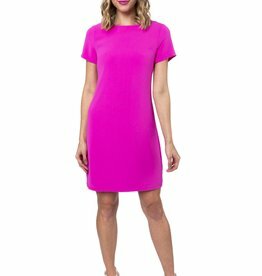 You’ll be set for any occasion or party in this ruby and fuchsia gazar mini dress. It's all in the details! 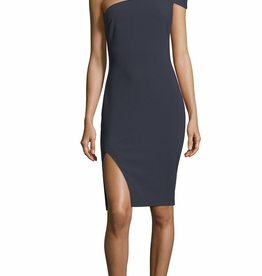 The sleeveless Culpo dress has a super subtle stitching detail along the bodice and a flounce skirt. Stunning showstopper. 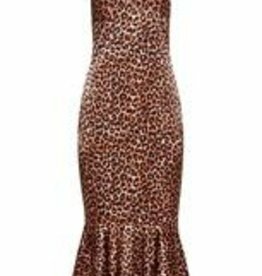 The v-neckline and spaghetti straps are ideal with this fit-and-flare midi dress with the leopard pattern that is easy to slip right on and head out the door. With its three-quarter length sleeves embellished with peplum hems, this fitted mini dress is perfect for any occasion.